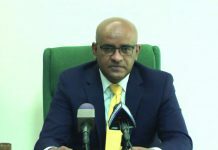 This was revealed when Finance Minister Winston Jordan laid Government’s financial paper Number Two in the National Assembly on Thursday last. The requests form part of the schedule of supplementary provisions totalling $2.5 billion for January to December 2017 and come under line item three of the current estimates. An examination of the financial paper reveals that funds are being sought to pay the salaries of the Chairperson, Deputy Chairperson and three Commissioners. A request was also made for funds to pay auxiliary staff, including those from the accounting and engineering sections. Requests were also made for funding to cover expenses related to the rent, security, telephone, electricity, water, materials, equipment and supplies incurred by the Commission. Fuel, local travel and subsistence, as well as vehicle spares, janitorial and cleaning supplies, equipment maintenance and cleaning, extermination and training for the months August to December 2017 also factor into the request. According to the financial paper, the PPC was in the process of being established during the 2017 budget preparation and was not functional at the time. The PPC was established last October. It is tasked, as set out by the Procurement Act, to “monitor and review the functioning of all procurement systems to ensure that they are in accordance with law and such policy guidelines as may be determined by the National Assembly”, among other duties. It is also tasked with promoting “awareness of the rules, procedures, and special requirements of the procurement process among suppliers, contractors and public bodies, and safeguard the national interest in public procurement matters, having due regard to any international obligations”. The Act also stipulates that “it will, as well, monitor the performance of procurement bodies with respect to adherence to regulations and efficiency in procuring goods and services and execution of works; approve of procedures for public procurement, disseminate rules and procedures for public procurement, and recommend modifications thereto to the public procurement entities”. 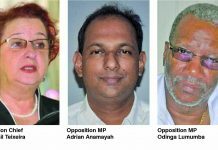 The members of the Commission currently are Emily Dodson, Carol Corbin, Ivor English, Nandkishore Gopaul and Sukrishnalall Pasha. 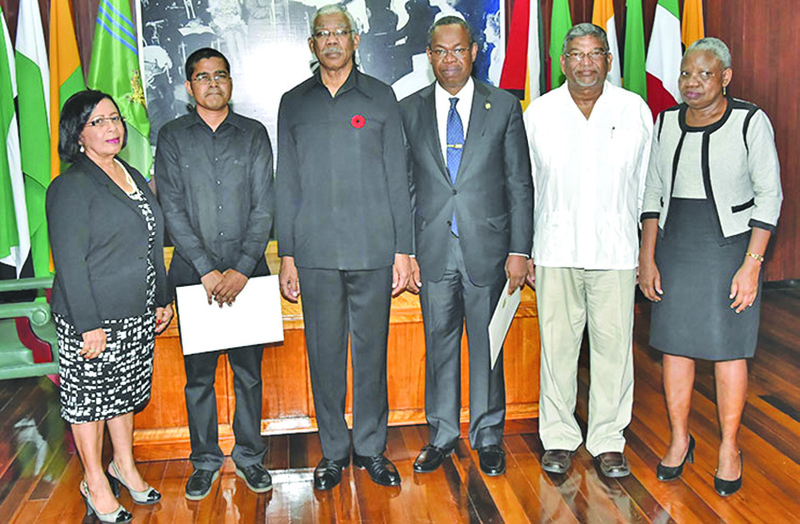 When the Commission was installed last year, President David Granger had said, at that time, that it would take the brunt of work off the shoulders of Government Ministers. The Alliance For Change (AFC) has been vocal against Cabinet continuing its no-objection’ arrangement. However, although the Commission has settled in, Government continued to grant its no objection to contracts. 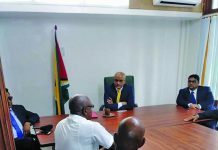 When he was asked about the situation earlier this year, Minister of State, Joseph Harmon had said the group had indicated that it was not in a position to begin its work. “The Public Procurement Commission indicated that some time in January they will be ready to execute their mandate. Right now, they are not ready, because there are still some critical appointments to be made in the Commission and, therefore, the role of granting no objection to contracts remains with Cabinet,” he told the media. 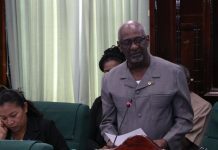 In an about-turn soon after, however, the PPC had indicated that a literal interpretation of the Constitution would not allow it to take over the Cabinet’s function in giving approval to contracts. It had zeroed in on Section 54 of the Act. “A literal interpretation of this section directs the immediate cessation of Cabinet’s role once the PPC is constituted. (It does not), however, provide for the PPC to take over that function from Cabinet. The role of the PPC is limited to approving the format of the streamlined report to be sent to Cabinet and if all of Section 54 (1) is to prevail, reviewing the threshold of the value of contracts to be reviewed by the Cabinet,” it had said in a statement.